Silverstack imports and handles any kind of camera and media format. 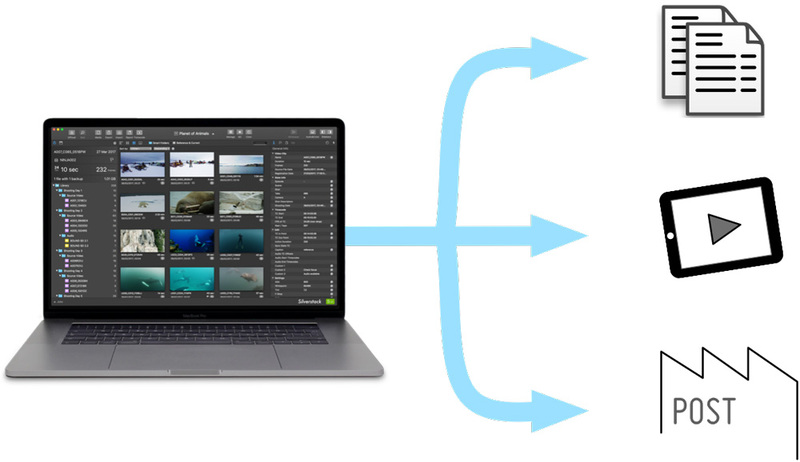 Silverstack offers a flexible way of data handling by supporting any kind of file format - including sound files, photos, any camera media and all other production documents. Silverstack XT extends Silverstack with an advanced feature set including support for additional formats, HD-SDI output and more. 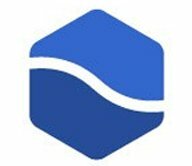 Silverstack is the standard software for on-set data management in all kinds of professional film productions. A broad set of features including copying, playback, reporting and transcoding enables the user to backup, preview and prepare movie data right on the film set. Silverstack XT extends Silverstack with an advanced feature set including support for additional formats, HD-SDI output and more. 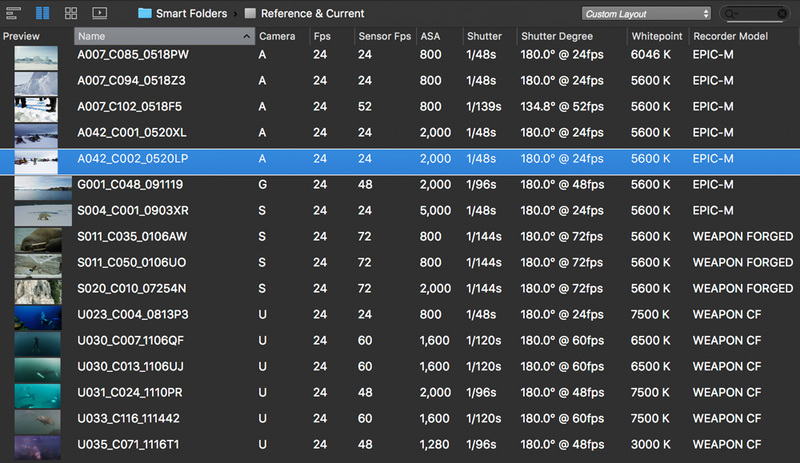 Silverstack XT: Manage Lens Metadata. Silverstack XT is the well-known software solution for on-set data management in all kinds of professional film productions. A broad set of features including copying, playback and reporting enables the user to backup, preview and prepare movie data right on the film set. In Silverstack XT, you can automatically match the dynamic lens metadata from your ZEISS lens with recorded material via timecode information. 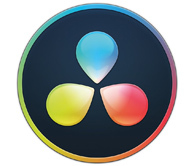 All the information can easily be exported to DaVinci Resolve, where you can then continue with your established workflow.